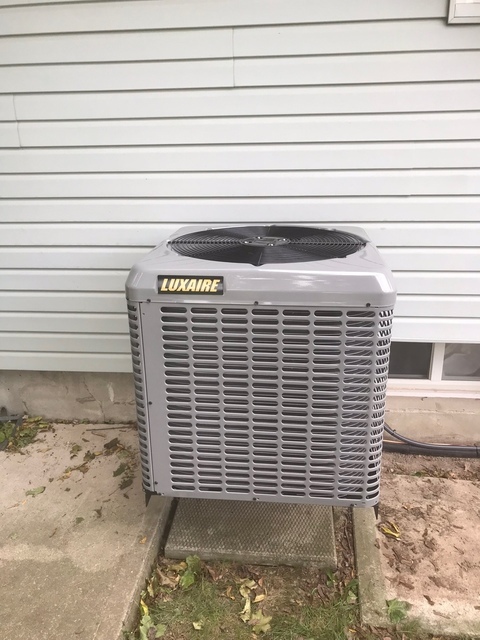 Chris installed a new furnace and air conditioner for us 2 years ago, his crew was very professional and did a nice clean job. Really nice guy to work with, I would have no trouble recommending him. Thank you for taking the time to write a review it is very much appreciated. Chris came to home right after I called and traced the problem and fixed our furnace. Much appreciated. Chris was excellent to deal with. Great Contractor!!! 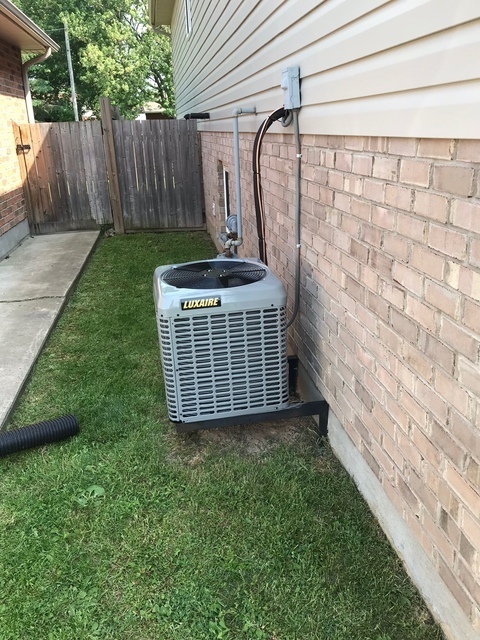 He installed a new furnace and new air conditioner. Everything he promised and more. 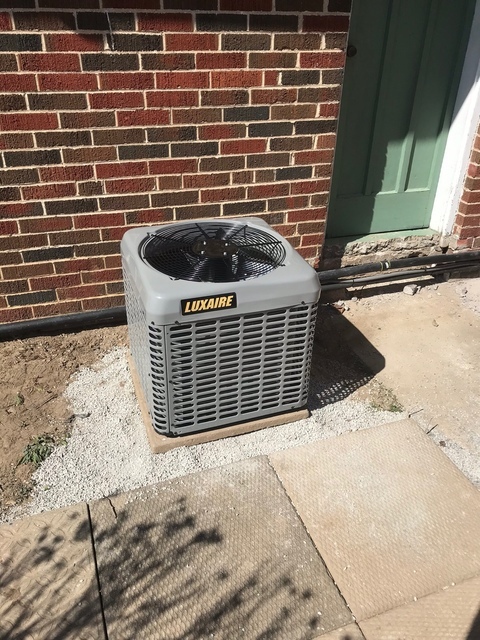 Thank you for your review, we are happy you are happy and that you are enjoying the comforts of your new home heating and cooling system. Thank you Paul for taking the time to put a review here. It is very much appreciate and it's always a pleasure working with you. We contracted Acumen Plumbing to finish up a bathroom we added to our basement. 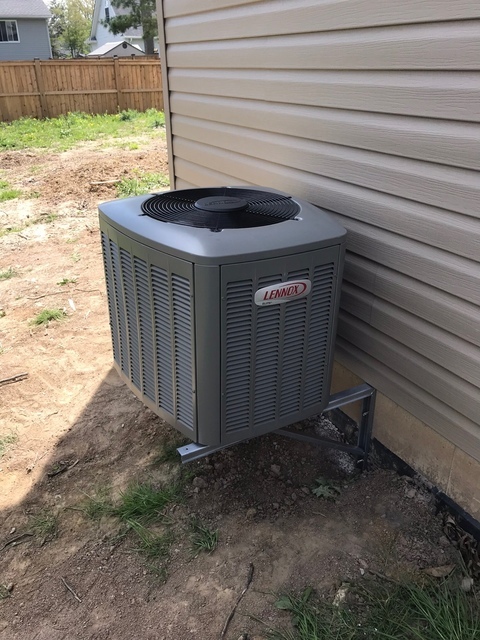 We worked with them to purchased the plumbing fixtures we desired and they promptly and efficiently installed them for us. Thank you Annette for the review, we were happy to work with you on your project and happier you are enjoying a beautiful bathroom. Our system was not working in our basement and office room. Chris was able to get it sorted out quickly before a recent blast of cold winter temperatures. Much thanks, as always! 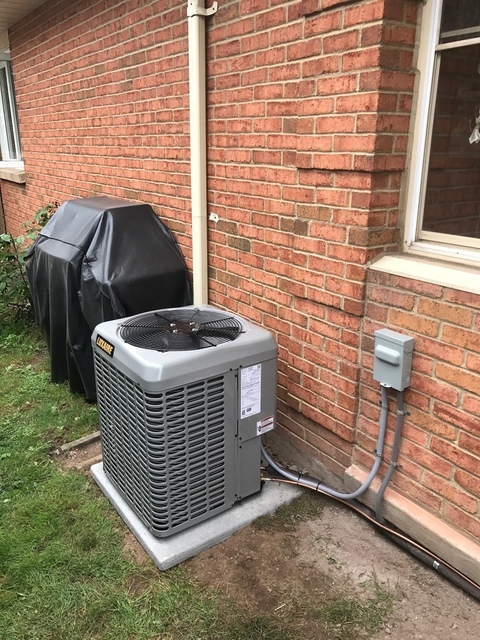 We have used Acumen to: install and maintain our furnace, install a furnace humidifier, install a sump pump backup, replace a sump pump and do maintenance on our water heater. The most recent work was replacing the sump pump. Their work is always on time, reliable and fairly priced. They are a pleasure to work with. Thanks David for the review it's very much appreciated and we always enjoy working with you! 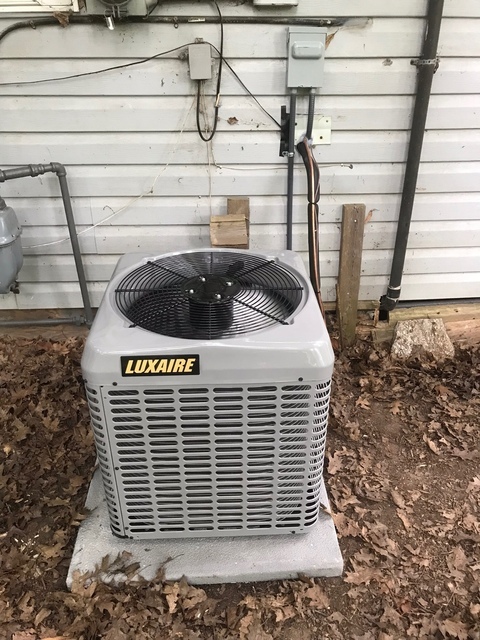 I purchased a furnace and air conditioner about 5 years ago.I am very satisfied with the product ,the installation and the great service from Chris and the Acumen crew. Thank you for the great review, we are happy your confidence in us has given you the satisfaction you were looking for. Chris at Acumen is my go to guy! He comes out the same day, diagnoses the problem and fixes it. I trust him completely to do the job and not rip me off. Thanks For the review it's always a pleasure to be there for you. 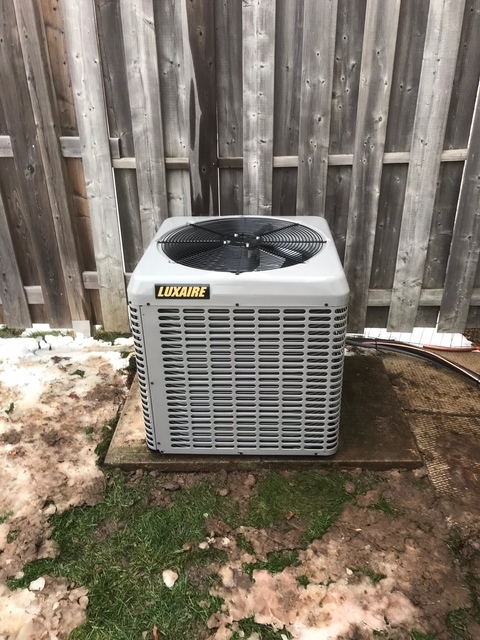 Furnaces, Boilers, Water Heaters, Air Conditioners, Mini Splits, Indoor Air Quality Equipment.